Are you brave enough to have your manuscript critiqued in front of an audience? Back by popular demand, literary agent Carole Blake teams up with Jane Wenham-Jones for this interactive ‘reality show’ event (at Chipping Norton Literary Festival, Oxfordshire). Click here for details and to submit the first 1,000 words of your novel (by 20th March 2015). We’ll invite five shortlisted writers to pitch their work to Carole on the day (Saturday 25th April) so you must ensure that you will be available on that day before you submit your extract. The audience will listen as Carole critiques each piece, before opening it up for audience question and answers. 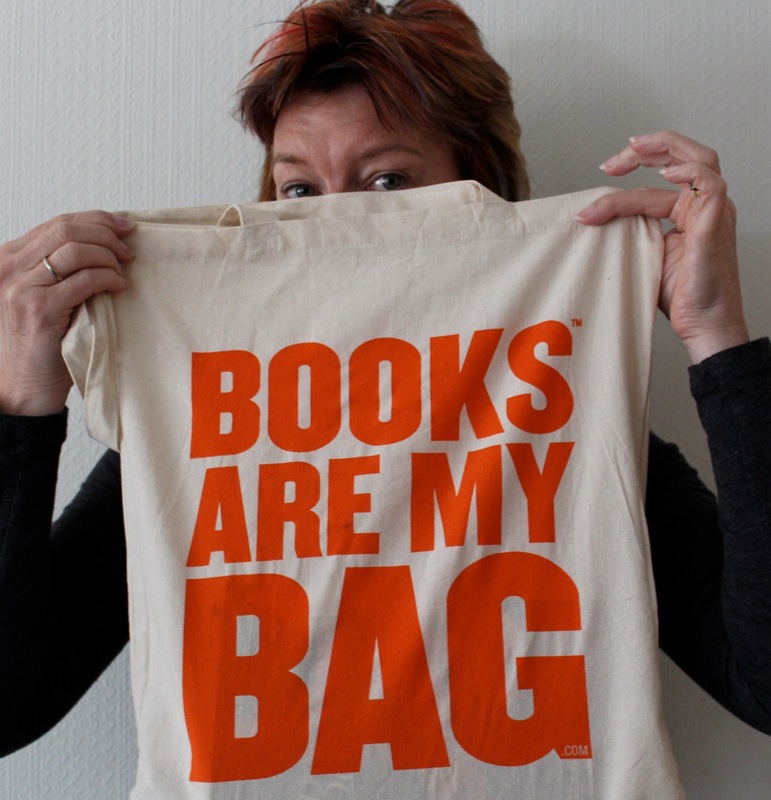 Are you ready for the Dragons’ Den of the literary world? Full details for the event are at http://chiplitfest.com/events/pitch-the-agent. Jane and I (Morgen Bailey) announced the critique competition earlier this week and we had a query from an applicant regarding the word count of the synopsis. I confirmed that the maximum word counts are fixed (listed below) so it’s fair on everyone. I’m the administrator of this competition and any submissions received over these word counts will be disqualified… and yes, I will be checking! From an elevator pitch (imagine you have the agent to yourself and can tell him / her about your novel but only during the time it takes an elevator / lift to travel three floors) – tell us the main characters’ names (four / five maximum) and build on a few words of the plot (including the ending) from there. write a tagline (10 words maximum) e.g. 31 men in 31 days – what could possibly go wrong? Now expand your tagline to the 50-100 word elevator pitch and you may find that’s enough. The 250 words, after all, is a maximum, not a target. Read your submission (the synopsis, biography and novel extract) out loud. Does it make sense? Are there any errors that you may not have spotted when reading it inside your head? Now is the time to amend them, not once you’ve hit the submit button. I blogging about pitching to agents for the lit fest blog on 22nd January, which you can read here. As per any other competition, we can’t get into discussions about your content, but equally we want the rules to be clear and achievable. Good luck! 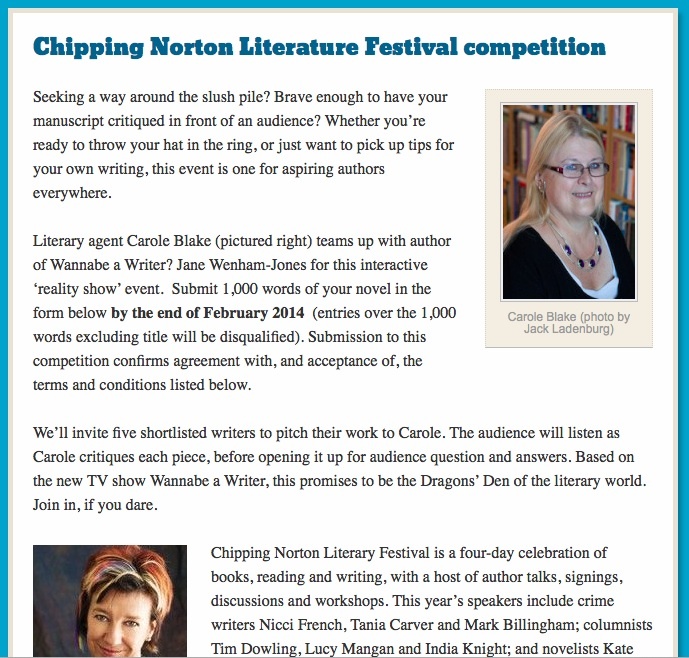 The details of the competition itself are on https://wannabeawritertvshow.com/chipping-norton-literature-festival-competition. 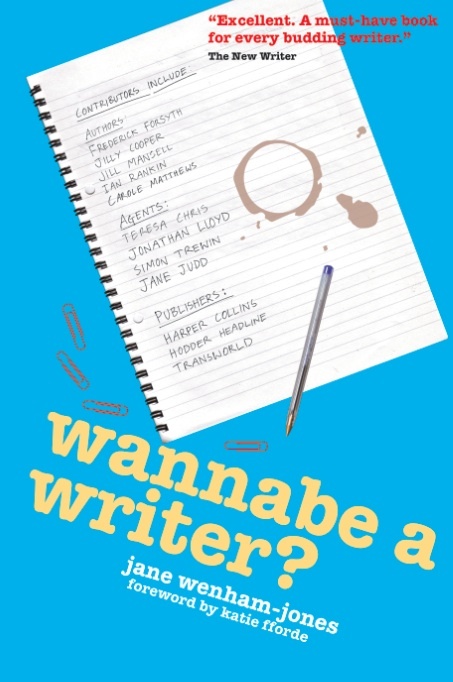 Other writing tips on https://wannabeawritertvshow.com/advice-from-the-experts, https://wannabeawritertvshow.com/more-writing-stuff and http://morgenbailey.wordpress.com/writing-101. Seeking a way around the slush pile? Brave enough to have your manuscript critiqued in front of an audience? Whether you’re ready to throw your hat in the ring, or just want to pick up tips for your own writing, this event is one for aspiring authors everywhere. Literary agent Carole Blake (pictured right) teams up with author of Wannabe a Writer? 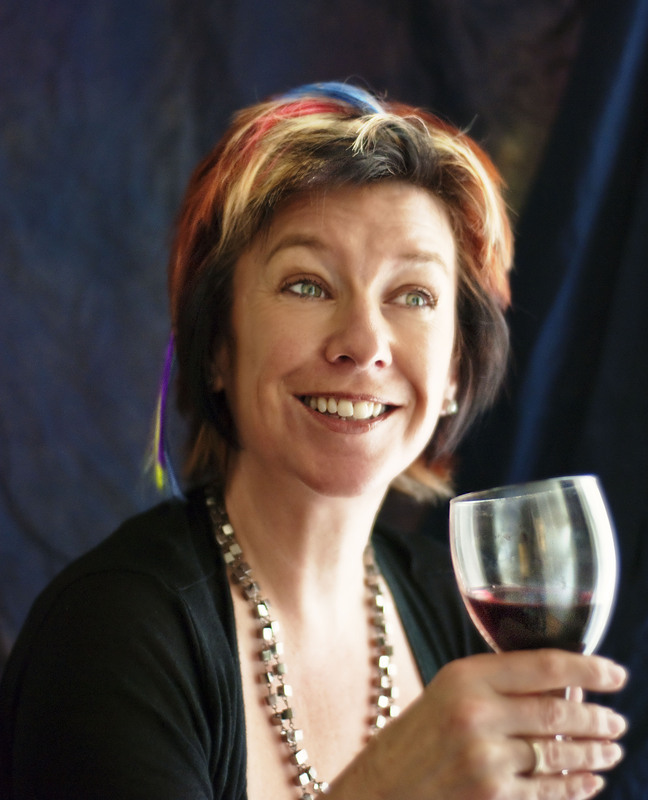 Jane Wenham-Jones for this interactive ‘reality show’ event. Submit 1,000 words of your novel in the form below by the end of February 2014 for the chance to win one of five places. Click here for full details, terms and conditions, and the entry form. 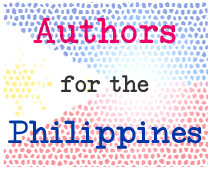 The Authors for Philippines website has a staggering 479 items for auction and Jane is honoured to be no.351 – details below. All the proceeds go to the Philippines appeal. Bidding finishes tomorrow, 20th November, so please do take a look and you never know, Jane could be mentoring you! PLUS half an hour of telephone or skype writing* advice – which can be a general chat or feedback on a short story or first chapter of a novel. Thrilled to say – Here We Are! The long awaited (by me, anyway) TV Pilot of Wannabe a Writer? Please watch the first part of the programme, have a poke around the blog (for which I am so grateful, as always, to the ever-brilliant Morgen Bailey ) and let us know what you think! Read what’s new here… coming soon!